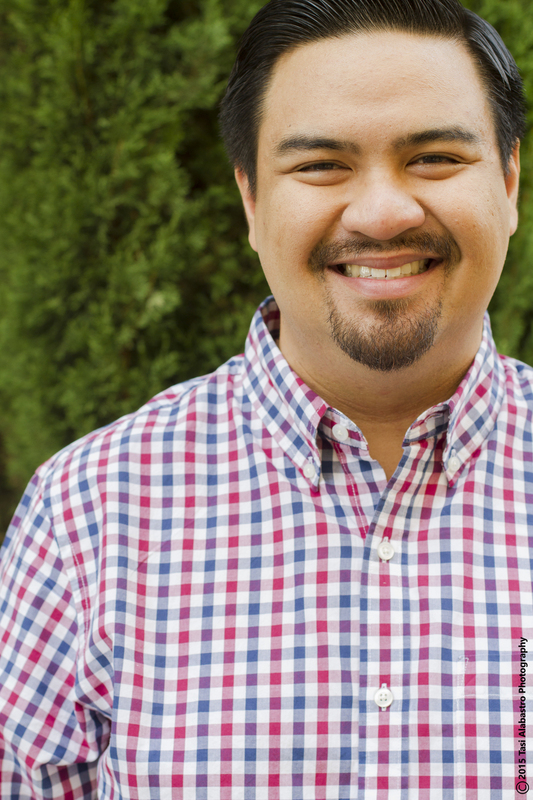 Jeffrey Lo is a Filipino-American playwright and director based in the Bay Area. He is the recipient of the 2014 Leigh Weimers Emerging Arist Award, the 2012 Emerging Artist Laureate by Arts Council Silicon Valley and Theatre Bay Area Director's TITAN Award. His plays have been produced and workshopped at The BindleStiff Studio, City Lights Theatre Company and Custom Made Theatre Company. His play Writing Fragments Home was a finalist for the Bay Area Playwright's Conference and a semi-finalist for the O'Neill Playwright's Conference. Recent directing credits include The Santaland Diaries at TheatreWorks Silicon Valley, Peter and the Starcatcher at Hillbarn Theatre, The Crucible, Yellow Face and Dead Man's Cell Phone at Los Altos Stage Company, Uncle Vanya at the Pear Theatre (BATCC award for Best Production)Eurydice at Palo Alto Players (TBA Awards finalist for Best Direction) and The Drunken City at Renegade Theatre Experiment. Jeffrey has also worked with the Oregon Shakespeare Festival, San Jose Repertory and is a company member of Ferocious Lotus Theatre Company and SF Playground. He is the Casting Director at TheatreWorks Silicon Valley, a graduate of the Multicultural Arts Leadership Institute and a proud alumnus of the UC Irvine Drama Department.